WAIST HIGH: George Michael Thanks Doctors For Saving His Life. 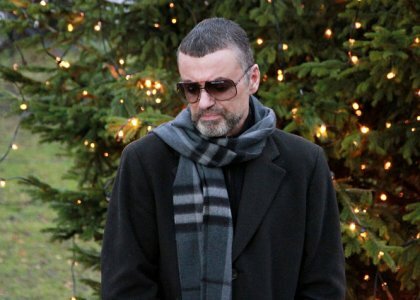 George Michael Thanks Doctors For Saving His Life. 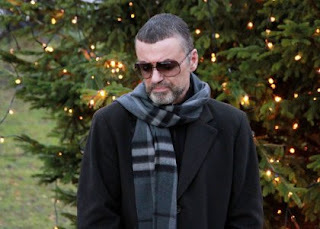 TelegraphTV has the video of George speaking to reporters outside his London home on Friday.